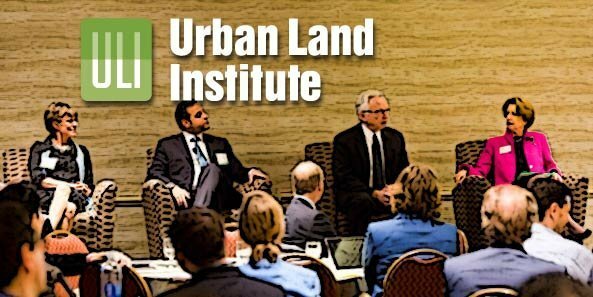 I recently attended my first Urban Land Institute (ULI) Fall Convention in New York City. Seven thousand members attended the convention, and I was impressed with the quality of ideas exchanged about the complex projects underway across the country. • Cities throughout the world are projected to grow by 2.5 billion people by 2050 as a result of in-migration and population increases. Much of the development in the U.S. is “infill” as opposed to “greenfield” (development of previously undeveloped land). Many older malls are being demolished in whole or in part to attract new tenants. • Many developments are integrating entertainment like ice-skating, green spaces and farmers markets into the shopping experience. • Office space is still trying to find that balance between collaborative and quiet space. • Many tenants are paying more attention to an office’s ability to attract and retain talented employees by seeking out space that incorporates recent innovations in interior architecture, including open collaborative areas, high-end open break areas, as well as dog-friendly facilities. Of course, all of these add to construction costs and ultimately, leasing cost per square foot. • Cap rates under 5 percent concern many because investors are hungry for deals and cash flow. ULI is the nonprofit association of planning, development and housing.